Saudi Crown Prince Mohammed bin Salman announced the launch of an international project called the Red Sea Project to establish resorts on about 50 islands on the Red Sea. The project is expected to be built between the cities of Amlaj and al-Jawh boosting 50 islands; it aims to create a tourist hub consisting of natural reserves of coral reefs and heritage sites. The first phase of the project is scheduled for the third quarter of 2019; it is planned to be completed in the fourth quarter of 2022. The venture will be developed by the kingdom’s sovereign wealth fund, according to a statement by state news agency SPA on Tuesday. 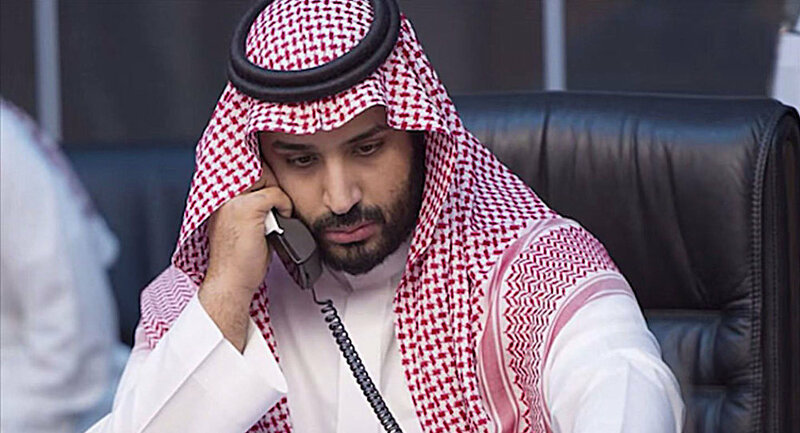 The Public Investment Fund, headed by Prince Mohammed, will inject initial investments from the $US 183 billion into the project and start partnerships with international companies. The project will create as many as 35,000 jobs “once it’s up and running” as well as contributing 15 billion riyals ($US 4 billion) to Saudi Arabia’s gross domestic product, according to the statement. Earlier in June, Egypt’s President Abdel Fattah Al-Sisi ratified the maritime borders deal between Egypt and Saudi Arabia transferring two Red Sea Islands, Tiran and Sanafir to Saudi Arabia.